Marco Tesi is an Exercise Physiologist, Bachelor's Degree in Sports Sience and a Master in Sport & Human Health Development. With over 11 years of experience, he has created a holistic treatment that includes unique breathing and movement techniques to retrain your body and mind in achieving better health and finding relief from chronic pain conditions, stress and anxiety related auto-immune diseases. By working on himself with the help of his mentors, Marco discovered the essence of his healing practice, and in the last three years, he has guided more than 100 people to reclaim their health. Get 85% OFF the course "Respiro - Breath & Movement Retraining" with the code „MARTINAGLOWS"
DO YOU KNOW YOUR WELLNESS ARCHETYPE? The way you live your life has a direct impact on your wellbeing and on how you take care of yourself. Kristel de Groot is a plant-based health coach and the founder & CMO of yoursuper.com. After her boyfriend Michael was diagnosed with cancer at age 24, she started mixing different superfoods together to rebuild his immunity and energy levels. Together with orthomolecular nutritionists, they created a line of 7 functional superfood and plant protein mixes. With a 100% transparent supply chain and a beautiful giving back model, they quickly scaled the company in Europe and the United States with offices in LA & Berlin. Join us on our next Greece Retreat in October 2019 - Early Bird Prices now up! Tori Swanson is an Intuitive Artist, a Psychic Medium and a Spiritual Teacher who helps individuals emancipate from their fears to live a life full of expression. Her beautiful artwork is inspired by looking deeper and questioning what it means to experience a human life, while exploring our limitless boundaries. She's inspired to live a life full of love, gratitude, joy, abundance and prosperity EVERY DAY and believes that we can have it all and be extremely centered and happy. Tori's purpose is to leverage her psychic intuition during her workshops, commissions, psychic readings and coaching to help remove obstacles and blocks to allow you to connect with your intuition as well. Alexandra Catalano is a Healthy Lifestyle Expert, TEDx Speaker, author and creator of the popular lifestyle brand Eat Cute and has been featured on several TV shows, and countless magazines. Her goal is to find fun, approachable, and cute ways to live your most vibrant life. When she was still studying to become an opera singer, she fell into unhealthy eating and lifestyle habits that eventually led to her losing my voice, her stamina, and her creativity. It wasn’t until she started educating herself about healthy eating that she was able to get her voice back. That's why she's dedicated her life to educating and inspiring people to be more mindful about what’s at the end of their fork. Ali Roff is a wellness writer, Yoga and Mindfulness Meditation teacher, and Co-Founder of 'The Remedy Retreats' and is in the process of writing her first book. 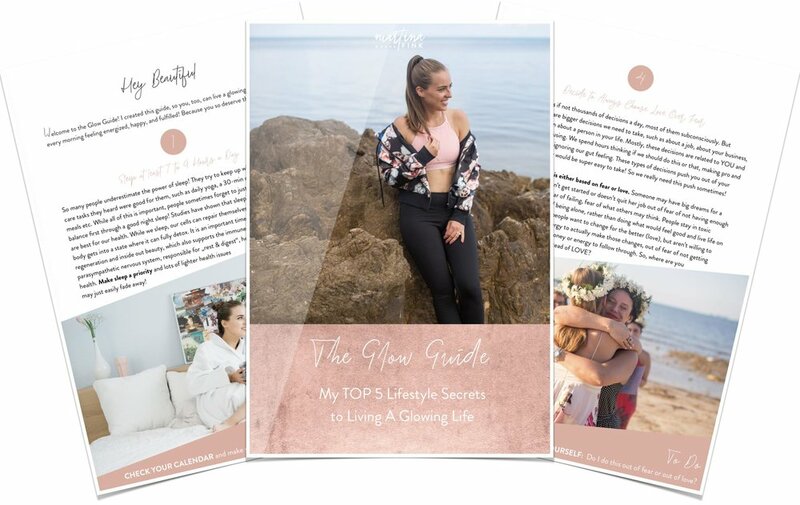 She has been writing about wellness for years, and about two years ago, she decided that she was ready to start sharing her own wisdom and truth. Joe Mintzer is a Life Coach, Addiction Counselor and Spiritual Psychologist who offers an alternative to traditional recovery programs from addictions, As someone who was once very addicted to drugs and alcohol, it is his mission in life to help others to achieve happiness in sobriety. 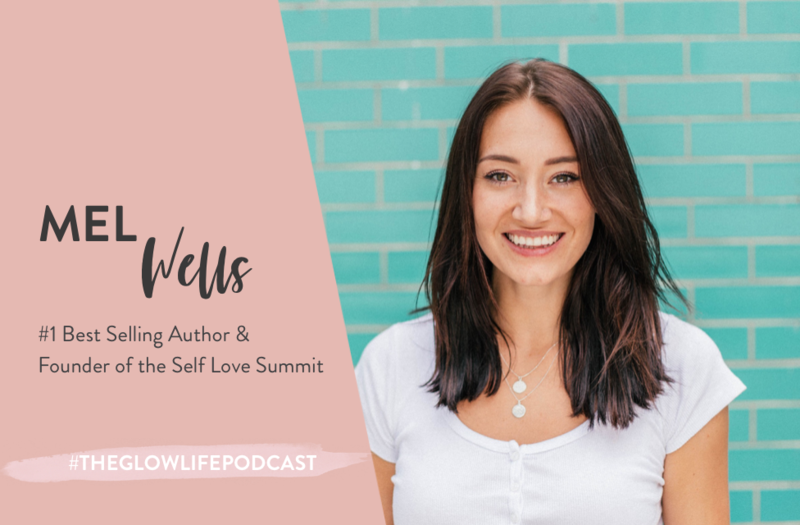 Mel Wells is a two time Number One Bestselling Author and the founder of the Self Love Summit and helps women heal their relationship with food and their bodies, so they can truly figure out what they're really hungry for in life. Mel has given talks at TEDX and Google, has appeared on TV, and was featured in Forbes Under 30. She has online programs, does 1:1 coaching, and hosts luxury Goddess retreats around the world. Sandra Mikhail is an internationally-known Clinical Dietitian, a nutrition blogger, and the Founder and Director of Nutrition A-Z. 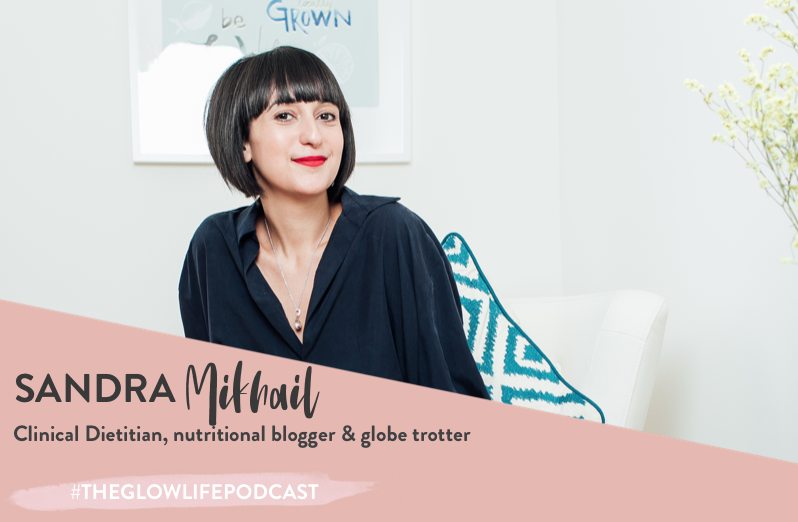 Being a globe-trotting dietitian, she has extensive experience in clinical practice, nutrition consulting and health promotion. Her main areas of specialty include digestive disease, sports nutrition and corporate health and she works with clients, professional athletes, restaurants, as well as companies.